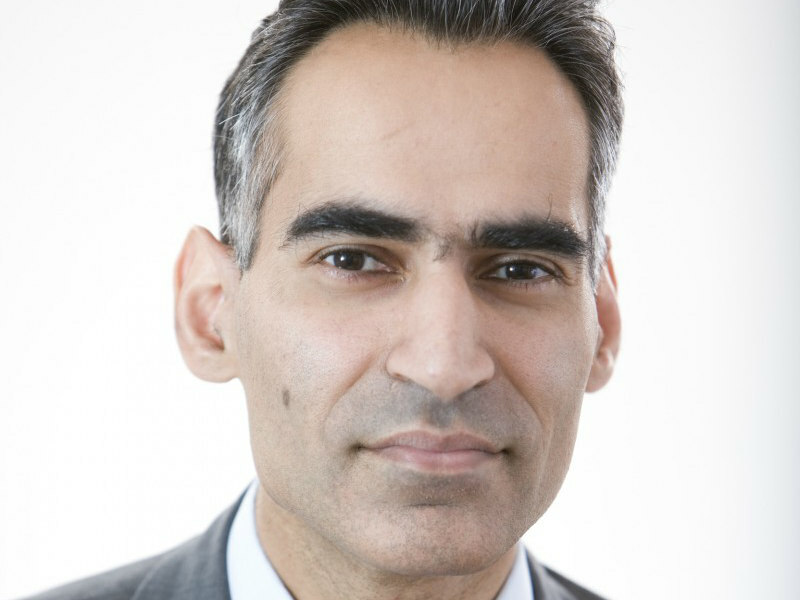 HONG KONG — Sheel Kohli has departed his role as chief marketing officer at blockchain company Block.One after just seven months, the Holmes Report has learned. Kohli joined the blockchain player in September, after more than a decade at Credit Suisse, where he led Asia-Pacific corporate communications as MD. Block.One representatives did not respond to request for comment, while Kohli declined to comment on his departure. Prior to Credit Suisse, Kohli led corporate communications for Asia-Pacific at ING for five years and also worked as an Europe-based business correspondent for the South China Morning Post for just under a decade. His hire at Block.One followed a number of executive appointments last year, including: president Rob Jesudason from Commonwealth Bank of Australia; chief people officer James Mendes from Citibank; EOS VC CEO Mike Alexander from Jefferies; and chief legal officer Alex Erasmus from Clifford Chance. Block.one is the publisher of the EOSIO blockchain software protocol and seller of the EOS Token, a top-five cryptocurrency with a market capitalization of US$4.5 billion.